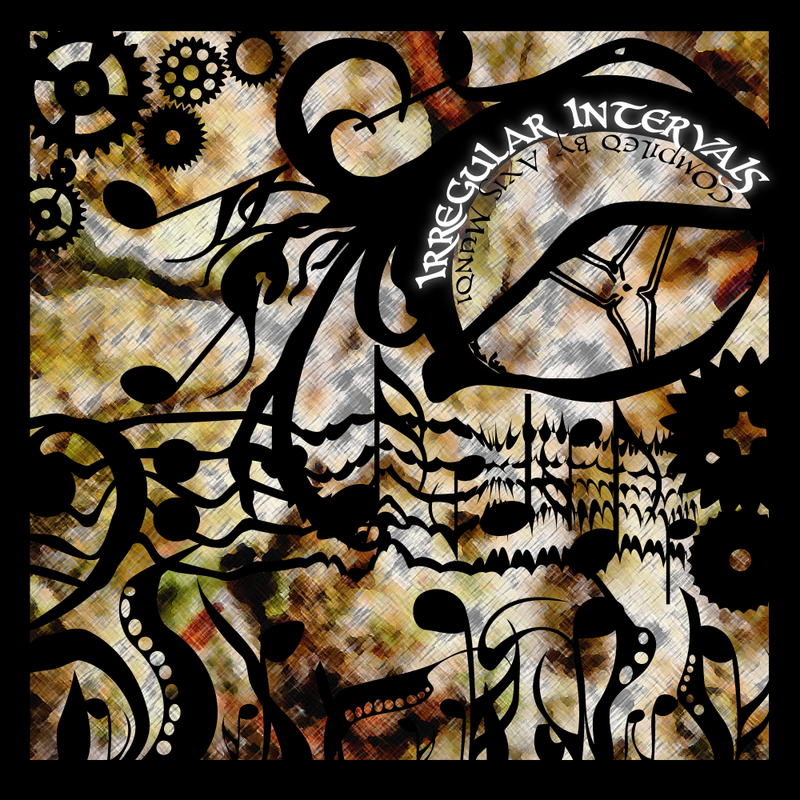 “V/A – Irregular Intervals” is an experimental foray into the outer reaches of ambient and psy-trance music. Each track was composed using non-standard intervals – i.e. no 4/4. Each of the artists were carefully sought after and hand selected based on their talent, dedication, and willingness to push both their own envelopes and the accepted norms of electronic music production in order to assemble a collection of tracks which is truly unique, different, and on levels all their own. This is a charity release. 100% of all money generated from this release will be donated to the Malala Fund (www.malalafund.org). Malala Fund is a global charity whose goals are to promote greater educational freedom and raise educational standards for millions of girls and women across the world. There are 600 million adolescent girls in the developing world. They are an undeniable force for social and economic impact. But only if given the opportunity. The Malala Fund’s solutions are grounded in inspired innovation: they are girl-centric approaches to education that support the Fund’s goal of creating a world where every girl reaches her true potential. opens up so many possibilities.